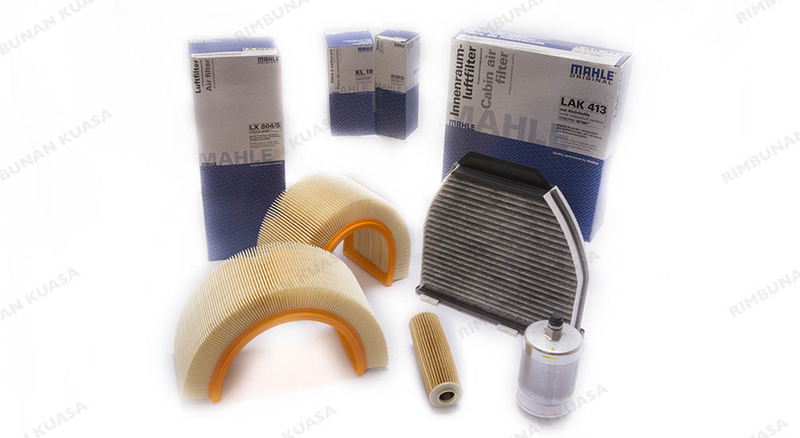 MAHLE Original, or better known as, MAHLE, is a German based corporation that is renowned for providing uncompromised, genuine, as well as high quality engine components and filters for the automotive aftermarket. With support from an internationally active group acting as the brand’s backbone, MAHLE benefits from a highly innovative research and development (R&D) programme and an efficient network of global production sites. To date, the MAHLE brand provides engine repairs and supplies the automotive industry with various spare parts for vehicle maintenance.